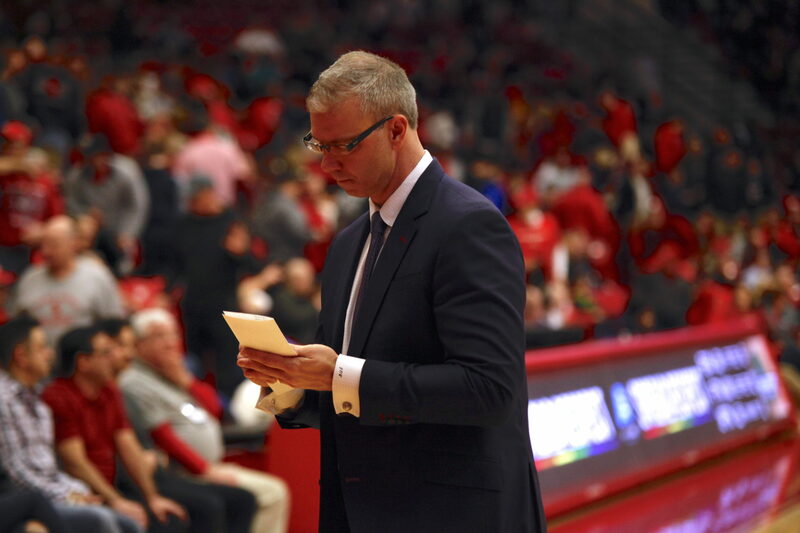 Stony Brook Men’s Basketball Head Coach Jeff Boals resigned from his role and has become the new head coach at Ohio University, Athletics Director Shawn Heilbron announced on Sunday, March 17. Boals became head coach during the 2016-17 season and lifted the team to the America East Semifinals. He leaves the team with a 55-41 overall record, including a 24-8 overall record in the 2018-19 season. The Seawolves ranked second in the America East Playoffs, the highest ranking the team received under Boals, but was later upset in the America East Quarterfinal 78-72 by Binghamton University. Ohio University is Boals’ alma mater, where he was a two-time captain and four-year letterwinner for the Bobcats. His team later advanced to the NCAA Tournament in 1994 and won the Preseason NIT Championship after wins over Ohio State, New Mexico State, South Carolina and No. 14 Virginia the following year. Stony Brook Men’s Basketball is looking for its 12th head coach in program history. This marks the second resignation for Athletics this season after former head coach Brendan Faherty left the Women’s Soccer program to pursue a head coaching gig at Yale University. Assistant coach Geno Ford will be the Seawolves’ interim head coach as they look for Boals’ replacement.